we just never used one. GTR Driving Simulator has engineered a fresh new look in the racing simulator cockpit market. GTR Driving Simulator is not just another video game chair, there are nine different models, each model will give the driver a complete different driving/flying experience. Generic for Avalide celebrex 200 mg vs voltaren can cause side effects such as dizziness.. Regardless of you’re racing a Formula Car, Radical Racer Car, Le Mans, GT Race cars or just sedan or coupe, the track comes to your house. The racing simulation experience comes to you. This is one of the best game chair in the industry. Now you can drive your own race car, drift car, or any types of driving in the comfort of your house with the race simulator. GTR Racing Simulator is an entirely new kind of driving experience, for an entirely new kind of driving simulator. You will feel like you’re in the middle of the action on your favorite track! 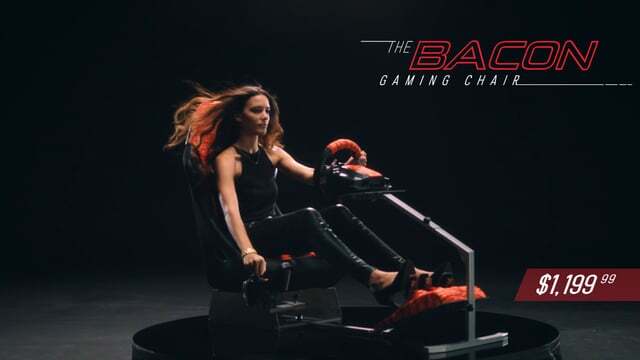 Brag to your friend about your driving technique in our game chair, compete your performance against the computer or your friends, or race online against other drivers anywhere in the world in the race simulator. 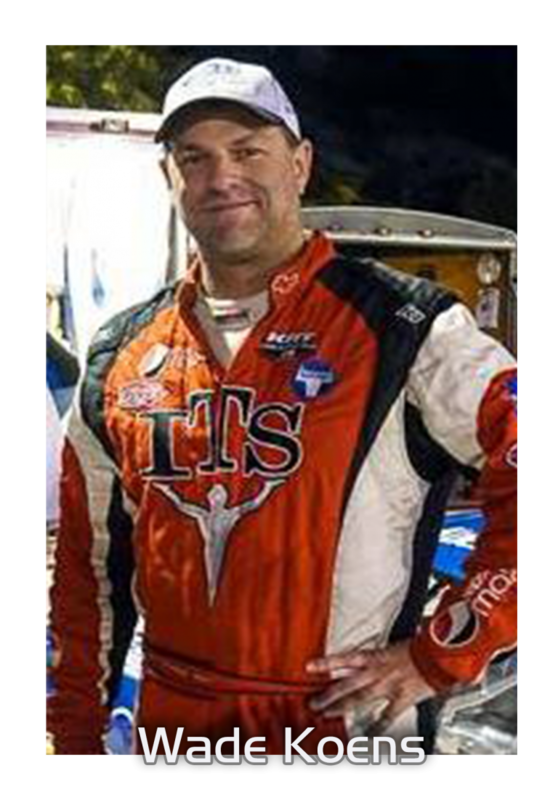 Find out why professional gamer and racer uses GTR Driving Simulator for their gaming, racing and driving simulation experience. Immediately after you bolt a force feedback wheel to GTR Simulator gaming chair, you will immediately feel the solid firm feeling of steering, accelerating, and heel and toeing without the thought of a vibrating wheels mounted to your desk or low quality built racing simulator cockpit video game chair.your favorite console such as PS3, PS2, Xbox and Xbox360, PC, or Wii. 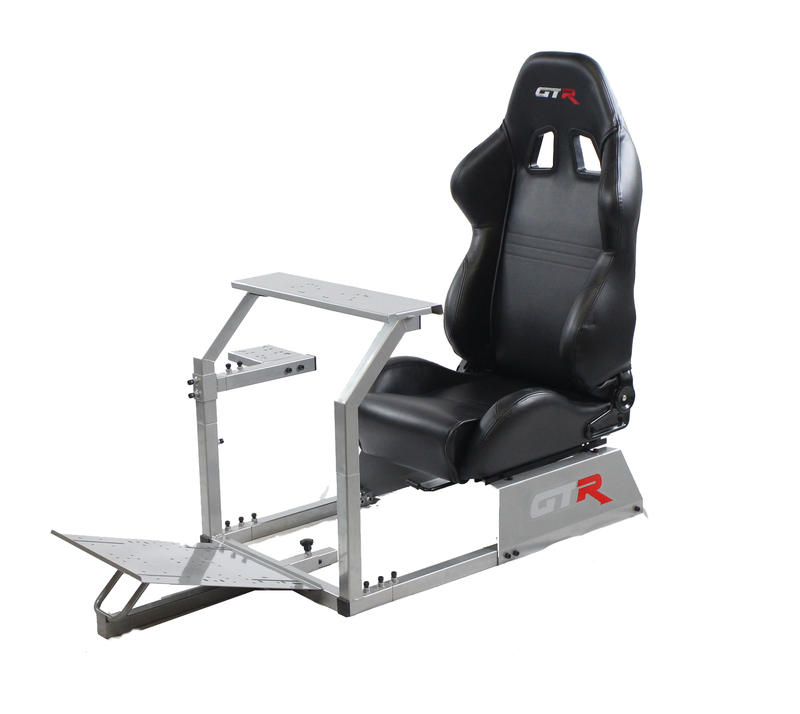 The GTR racing simulator video game chair is compatible with all digital driving wheels ranging from Logitech G27, Logitech G25, Logitech ForceGT, Fanatec Porsche Turbo S, GT3 RS, GT2 and MOMO wheels. GTR racing simulator works right out of the box with your favorite console such as PS3, PS2, Xbox and Xbox360, PC, or Wii. 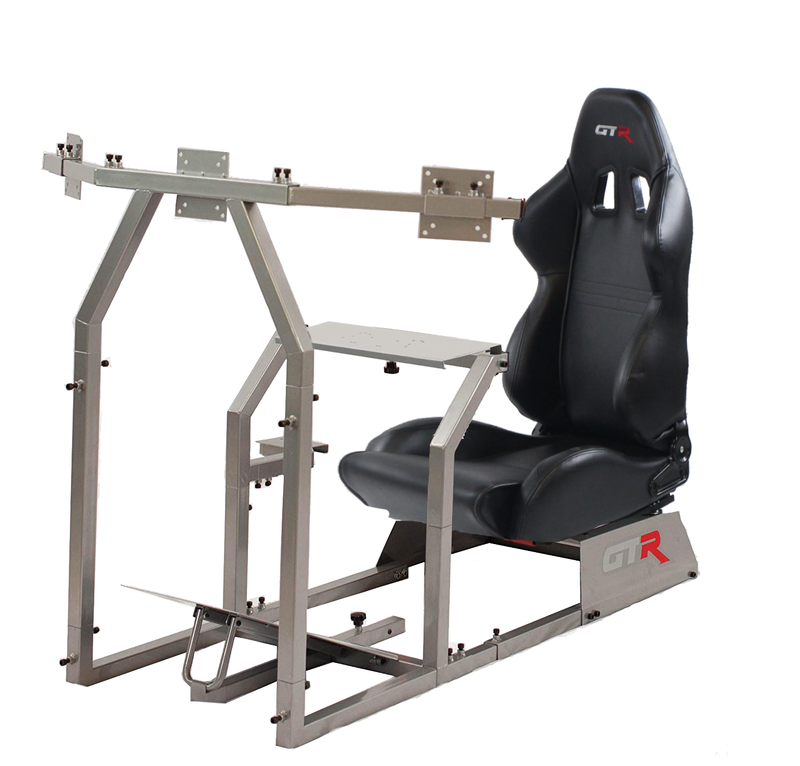 The GTR racing simulator features a robust and stable metal frame and a well-thought-out design that makes this game seat comfortable, stable, responsive and unique. All of the racing seat installed on the GTR racing simulator is actual racing seat that can be mounted onto any car, unlike other competitor who uses folding seat and compromised strength and durability, increase chance of vibration and compromised stability, it is no questions that the GTR racing simulator cockpit gaming chair is industry’s best driving simulator. 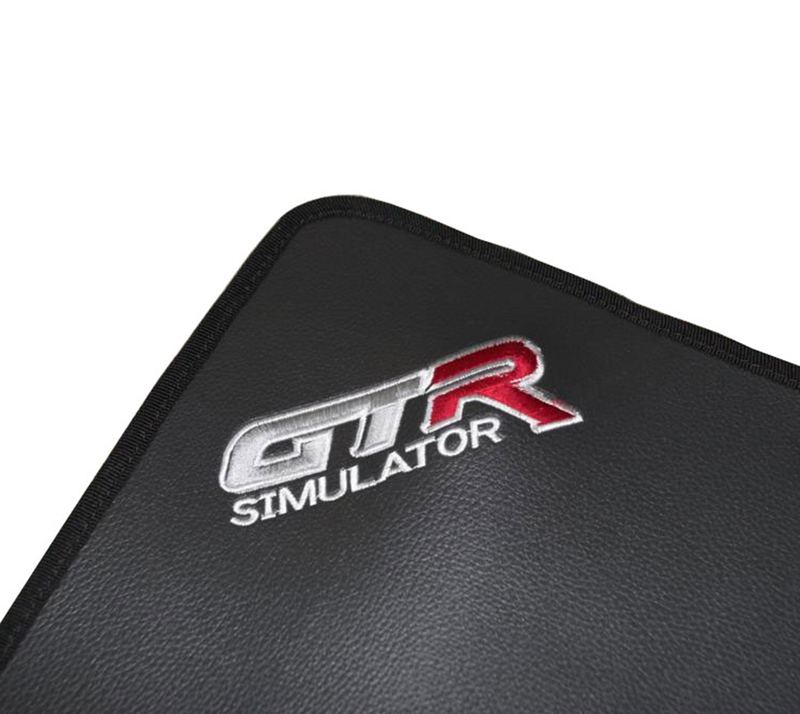 GTR racing simulator will work with almost every console, player and steering wheel. The simulator are perfect for anyone age 8 and up. With it’s newly redesigned seat, even professional racer would bolt our racing seat onto their race car or their daily drivers. Built with the highest quality material and precision, no competitor come close to the GTR Racing Simulator gaming chair.